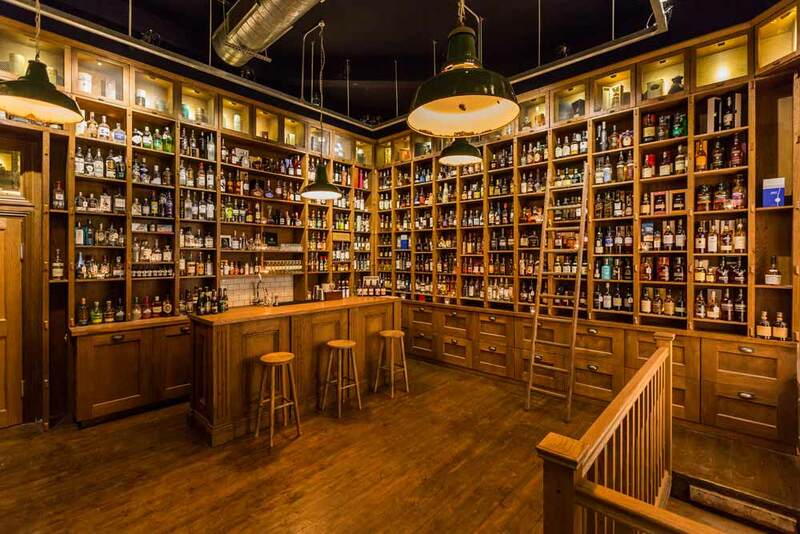 We have many experienced staff members on hand to run through all of our services with you online, over the phone or in person at TT Liquor, our sister company and permanent home at 17B Kingsland Road, Shoreditch, east London. Number of guests, Style of event, Estimated date, Contact telephone number, Budget and Location. If you’re unsure of anything regarding bookings please give us a call us on 020 8003 7982. If you do not wish to be on our Mailing List please do not tick the box below.